Even if you’ve never done the digital marketing version, you very likely do some AB testing already. Can’t choose the right color for you kitchen walls? You bring home two swatches from the paint store to see which one looks best. Can’t get your children away from computer games? You try reasoning, then bribery, and go with the one that keeps them offline the longest. 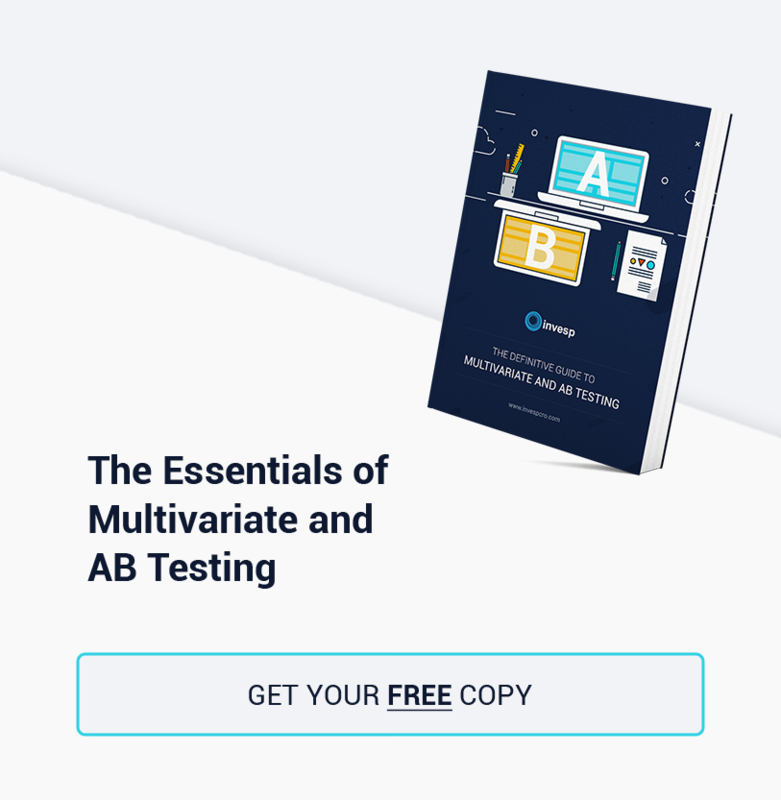 Multivariate & A/B testing are use the same concept. You test two versions (the first version, or control version, is “A” and the comparative version is “B” = AB testing) of a marketing element, whether it’s an email, PPC ad or landing page, to find out which one gets a higher conversion rate. Considering that the Invesp blog is mainly devoted to improving website and landing page conversion rates, we thought we’d outline some of basic considerations for AB testing in those areas, though many of the principles apply to testing all your digital marketing. 1. Start Testing – If you want to get the highest returns from your digital marketing, AB testing isn’t an option, it’s a must. As new test or research results come in from around the web, only one truth emerges: there are very few “truths” about digital marketing. The unique combination of elements that produces your highest conversion rates can only be found through your own testing. Anything else – the most highly designed, expensive (but untested) site in the world – falls short. 2. Start Before You Start Anything Else – If you haven’t already designed your website and/or web marketing program, start doing so with an AB testing framework in mind. As you determine and develop each sales element of your site, keep thinking about which ones will be good candidates for your AB testing program (and keep in mind that everything on your site is a candidate for testing). Even as you build a site, you can AB test parts of it on your development URL. 3. Make a Plan – It simply doesn’t do to start an AB testing program just because everyone talks about it and you’ve heard that orange buttons might get more clicks than green ones. The more deliberate and focused you are about every step of your testing, the more reliable your findings will be. The first step is to determine the goal of the test. 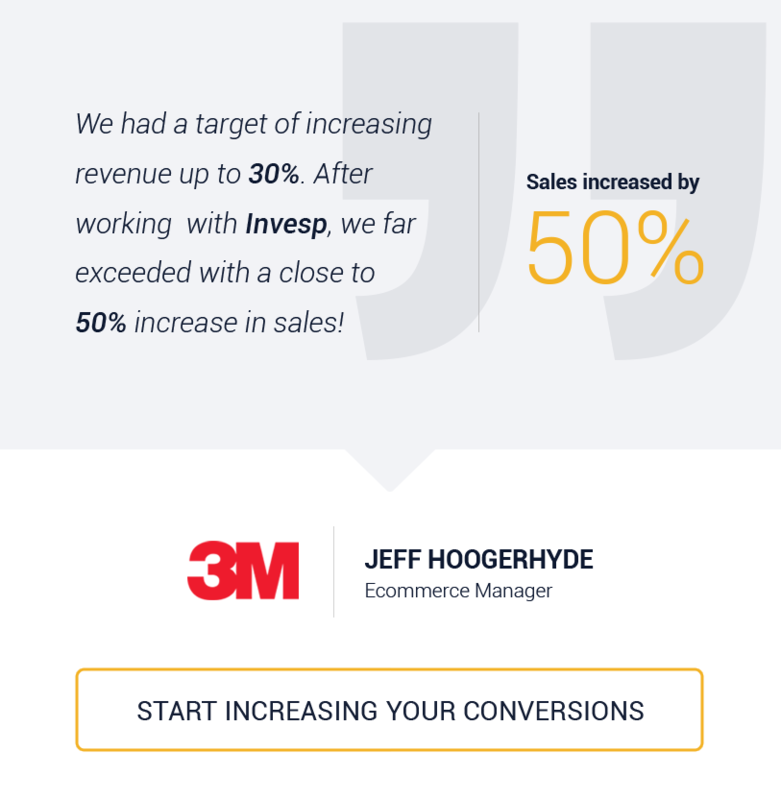 It might be to improve conversion rates, increase average sales per customer or get more repeat purchases. You should also have a goal for the results you want to achieve. You know where you are now, so you need to set a target for where you want to be. Then go to point #4. 4. Plan Some More – Don’t think you can scrimp on the planning because any AB testing is better than none. Even if the orange button out-clicks the green one, that finding means considerably less if you have a bounce-rate leak in your sales funnel on a previous page. If you test a landing page, determine which elements on the page are most closely related to the goal of the test and prioritize them for testing. Testing a site has way more variables than a landing page, but you can start with your conversion pages, or pages with the highest bounce rate (fix a “leak” in your site), or your best performing pages (improve what works and use the lessons learned to improve the rest of your site). Other considerations for your planning include setting a timeframe for the test that at least ensures you get a statistically significant result (you can’t make a decision based on 5 visitors), and determining what treatments, or B versions, you’ll use. Want to know how far you can/should take your planning? Here’s an AB test that increased conversion rates by 18.5% by moving the navigation bar to the left and adding a product image carousel. 5. Focus on the FUDs – This is what it’s all about: fears, uncertainties and doubts. The ‘friction’ visitors feel on your page – their experience on your site – is what stands between you and a conversion. In that way, improving customer experience, or eliminating the FUDs, is the real goal of your testing program. If you do that, the conversion rates will follow. Look for any element – images, copy, or even a lack of them – that might raise a concern or question in the customer’s mind that prevents or delays a conversion. 6. One Step at a Time – It’s a simple guideline. But an easy mistake to make. If you’re testing the color of your call-to-action button, that’s all you should test. Testing anything else simultaneously, even changing the copy on the button, makes your findings less precise and certain. Did the color change increase conversions, or the new copy? 7. A Starting Point – The Marriage of Ad Copy and Landing Page Headlines – Where to start your testing is always a prime consideration. A good place to begin is with one of the few “truths” of digital marketing: your landing page headline should relate closely to the ad copy that sent visitors to the page. Ergo, (I’ve always wanted to use “ergo” in a blog post) if you use Adwords, a good place to start your AB testing is with your ads to find out which copy sends the most visitors to your site. That will largely determine your page’s headline copy. And your testing program is off to the races. Google Adwords offers lots of great advice and tools for writing and testing your ads, including encouraging you to use the classic “keyword>benefit>trigger” formula for ads. 8. Calls-to-Action – While you need other elements between your headline and call-to-action button (CTA) to keep the customer on the conversion path, the CTA is where everything you’ve done comes together to produce the result you want, a conversion. 9. Promotions and Incentives – We mentioned earlier that improving your customers’ experience of your site will increase conversions. 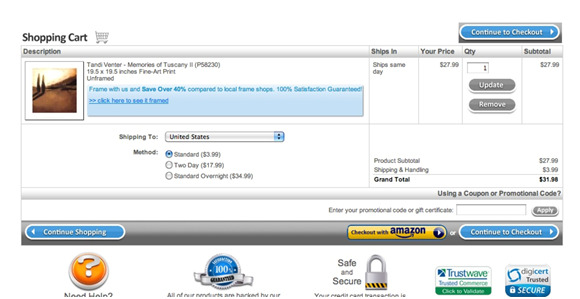 Very little eliminates customer “friction” better than offering a discount, premium or other incentive. It’s a good idea to test to find which one works best, and costs you least. 10. The Image of Testing – Countless eye-tracking studies show that the image(s) on your page are one of the first things a visitor looks at as the page loads. If first impressions mean anything, testing different images should be a high priority, including the size of the images and their placement. Or, as one test found, whether removing a video image would increase conversion rates. 11. The Copy/Content on the Page – If images capture visitors’ attention early on the page, copy keeps it there. Testing will let you know if your page is suitable for “long copy” or if, as in most ecommerce applications, your copy needs to be well-chosen, perfectly placed and without a wasted word. 12. Test and Repeat and Test and Repeat – So let’s say you ran your first test. Everything went well. You got the results you hoped for. 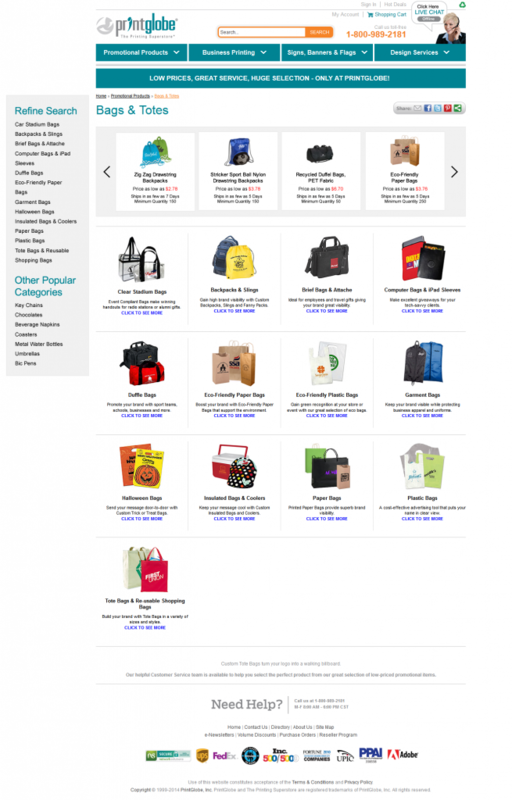 And now you can sit back assured that you are getting the best possible returns from your site. First, your testing program isn’t over once you find a winning version. AB testing must be an ongoing part of your digital marketing in a never-ending search for higher conversion rates. 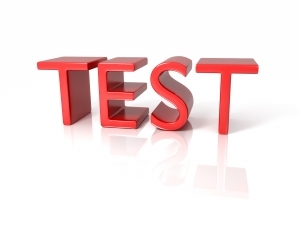 The winner of one test becomes the control “A” version of your next test. And so on. Second, regardless of the results of your test, if you ran exactly the same test tomorrow, you will get somewhat different results, as you will if you ran it in a different season, or a different part of your sales cycle, or following particularly good or bad current events. Your test results are true only for the circumstance and time of your test. 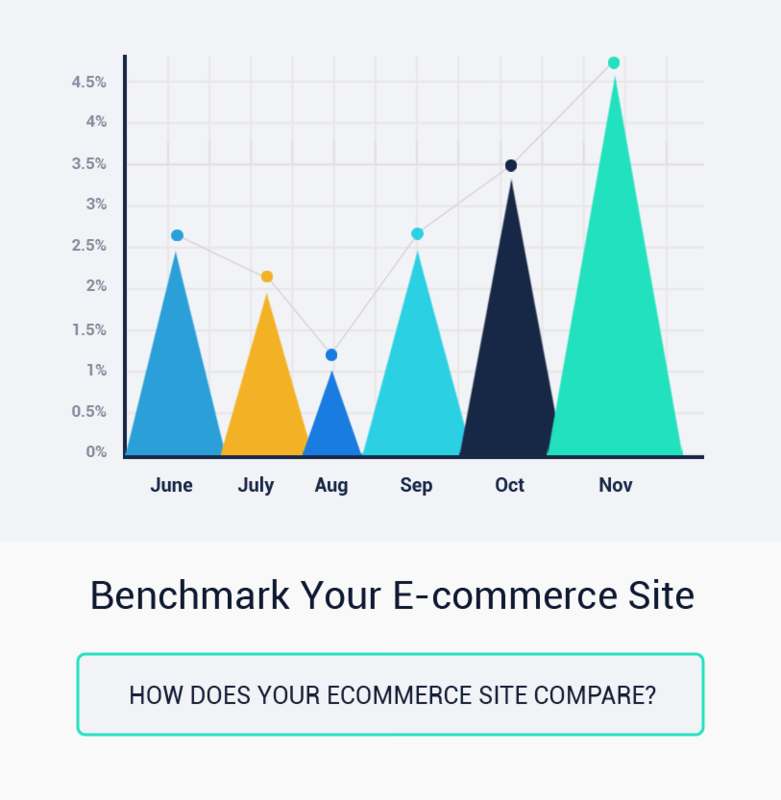 Once any of them change, so will your results and you need to know how your site performs under different circumstances. OK. Start testing. And Don’t stop.